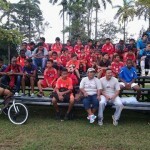 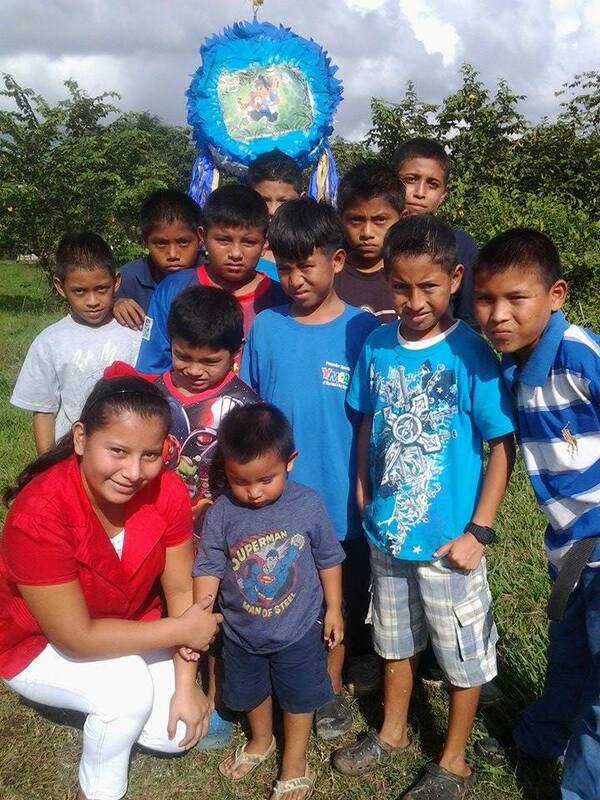 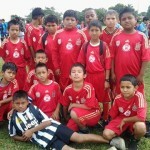 Recently the Gift of Soccer Foundation got to chance to help some villages in Central America. 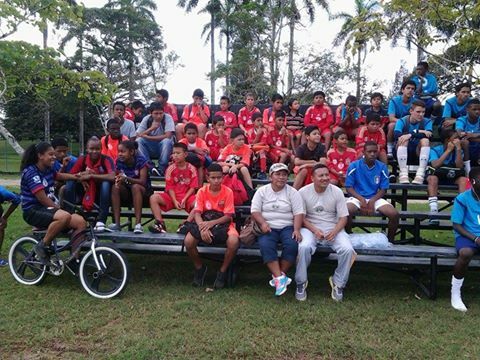 The GOS team collected and packaged several boxes of Soccer Uniforms, balls, cleats, shin guards, socks, and a large collection of training videos and books. 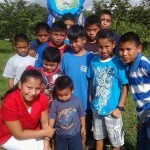 The boxes totaled over 150 lbs and were taken by volunteers as extra baggage on their flights to Belize. 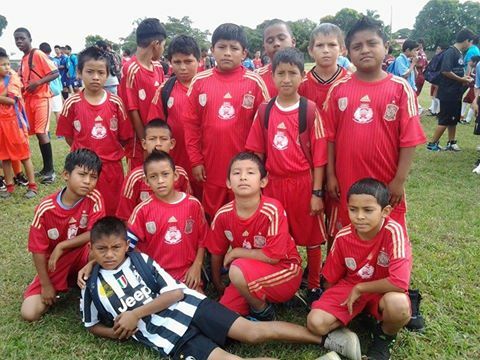 The organization worked with the local villages to outfit the kids with the soccer clothes and equipment for their local games.